This particular solution isn’t one that I discovered, though unfortunately in the course of seeking a solution I neglected to bookmark the post in which I read it. There can be many causes for an automatic repair loop, so this solution may not fix the problem for everyone. While working on a laptop for some friends I encountered a problem after applying some Windows updates. On restart the system went into a repair loop, which resulted in an inability to restart into Windows. Every now and then I’m asked to fix a computer for family or friends. 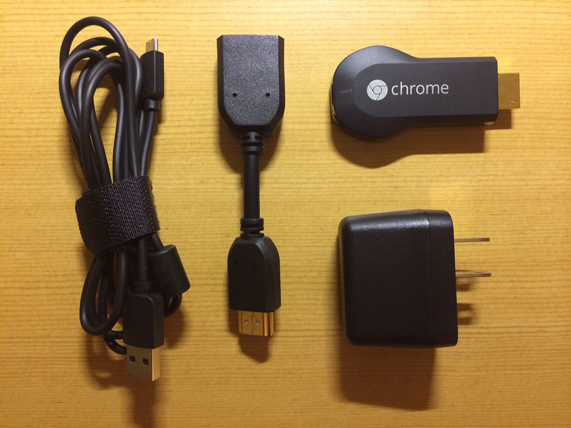 Typically, the hardware is fine but the system will need to be cleaned of malware. I usually have a collection of various rescue discs at home or in my car. If it’s been a while since they were created then sometimes I need to download and burn a new set to ensure that I have the latest updates (though that’s not always as much of a problem since many of the AV/malware removal discs have built-in update capability). The time that it takes to burn new discs isn’t much of a problem but after a while it can seem wasteful. 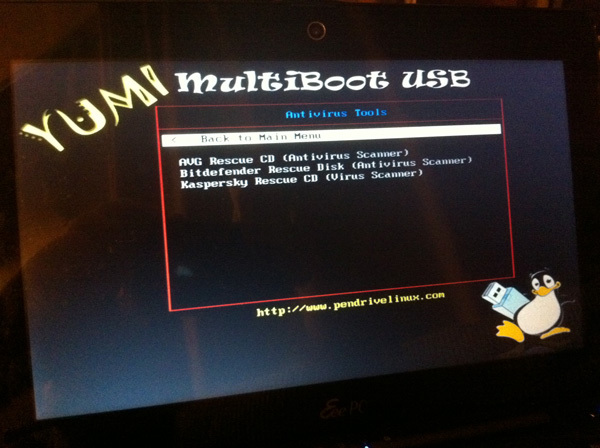 I decided to look for a tool that would give me the ability to boot multiple ISOs from a single USB flash drive. I’ve been somewhat aware that this could be done for a while, but the last time I investigated this capability it seemed that it was much more difficult to implement. These days it’s not difficult at all. I found a free utility called YUMI, which does exactly what I was looking for. YUMI will format a USB drive and install the necessary software. It can then be configured to include various rescue discs. Each ISO is automatically added to the boot menu on the drive, if it’s in the list of supported ISOs (unsupported ISOs can also be added manually). This won’t work on a computer with a BIOS that doesn’t supporting from USB, though even that problem can be circumvented by using a boot floppy or CD-ROM running Plop Boot Manager (in that case you’d only need one disc that you could use to access additional ISOs on the USB drive). I’ve tested it with a handful of rescue discs and so far it looks like it will work well. Updated 11/21/2011: Here’s one important note if you plan to use this on a USB drive. I advise against creating multiple partitions on the drive with the intention of installing YUMI on one of the partitions. Though I’m not certain, I think installing YUMI destroyed some partition data when it updated the MBR. As a result, while the FAT32 partitions can still be used in OS X, they won’t be visible in Windows. Updated 11/27/2011: During the Thanksgiving Day holiday I had a chance to test out several ISOs using YUMI. They worked just fine and helped in removing several different types of malware, though I had to remove at least one from within Windows using Malwarebytes Anti-Malware (unfortunately, my UBCD4Win builds haven’t worked so far).